Move Right into this 4 Bed/ 2 Bath/ 2 Car Attached Garage Home! Don't Miss New S.S. 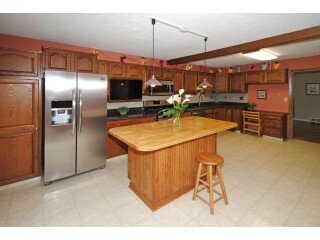 Kitchen Appliances- Granite C-tops- Wood Burning Stove- Backyard Deck & More! Enjoy Spacious Rooms, Hwd flrs & Large Yard! Walking Distance to Wakefield Park & Lake!